GRETNA – A local Thai restaurant is being sued by a contractor who claims it did renovation work on the property, but was not paid. ANR Global Enterprises LLC filed suit against Pamutran LLC, Chopstix Bistreaux, Huy Tran and Yotsawadee (Pam) Ungphongphant in the 24th Judicial District Court on Nov. 21, 2014. ANR Global Enterprises contends that on Feb. 18, 2014 it entered into a contract with Chopstix Bistreaux to repair and replace sheetrock on the premises and that during the course of their work they found additional problems with the restaurant that needed to be addressed before it could open. The plaintiff asserts it was then contracted by the defendant to perform additional necessary work including electrical, heating and air conditioning, plumbing and gas systems as well as other construction and remodeling. 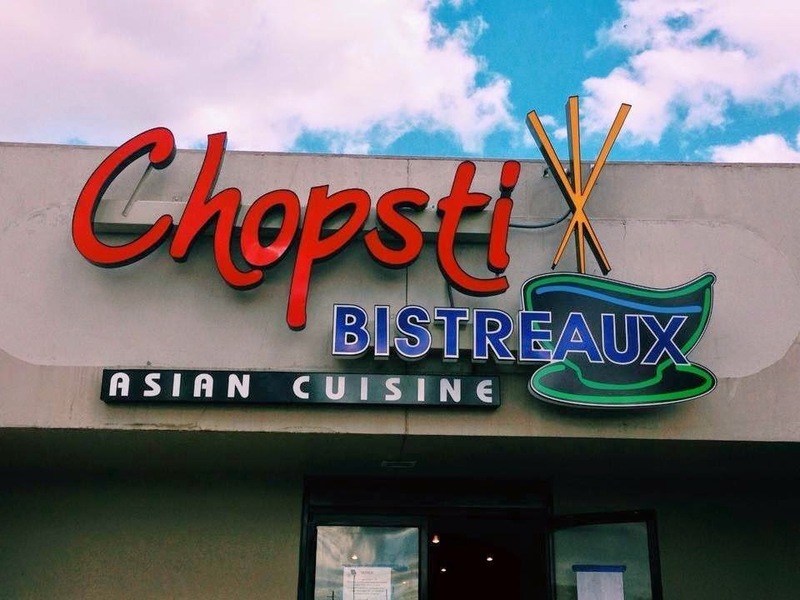 ANR Global Enterprises claims it completed all work necessary before April 1, 2014 when Chopstix Bistreaux passed all inspection needed to open. At that time, the plaintiff claims it sent the defendant an invoice in the amount of $21,345 that was later reduced after negotiations to $17,393. However, Chopstix Bistreaux allegedly has not paid. An unspecified amount in damages is sought for all amounts due plus attorney’s fee, interest and court costs. ANR Global Enterprises is represented by attorney Roch P. Poelman of Metairie.